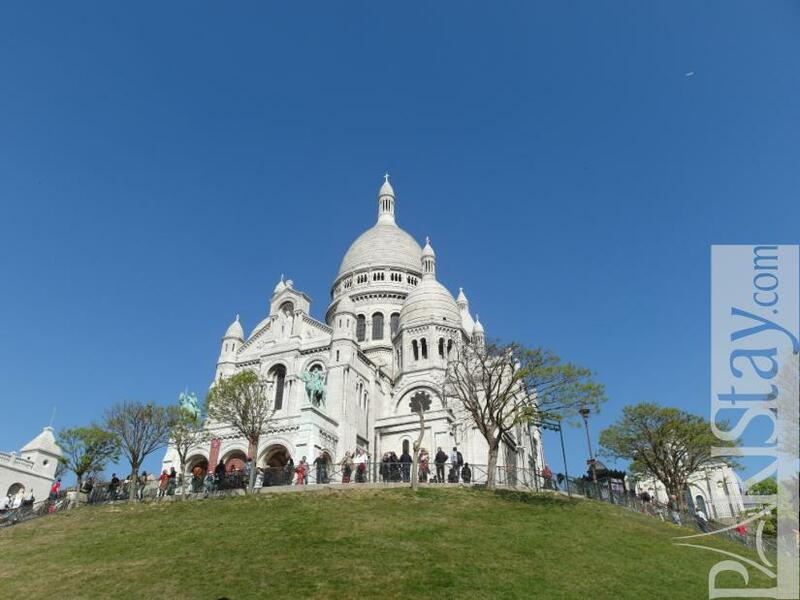 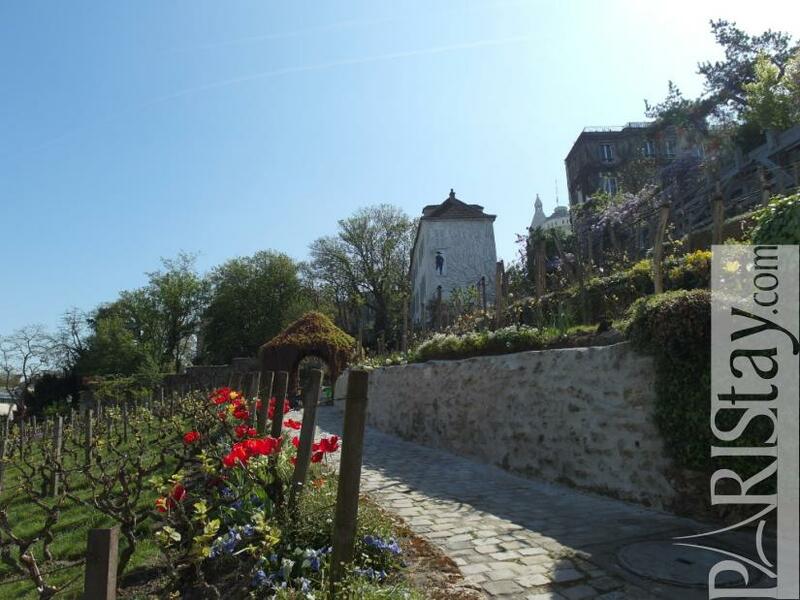 Here is a good opportunity to experience Montmartre like a Parisian! 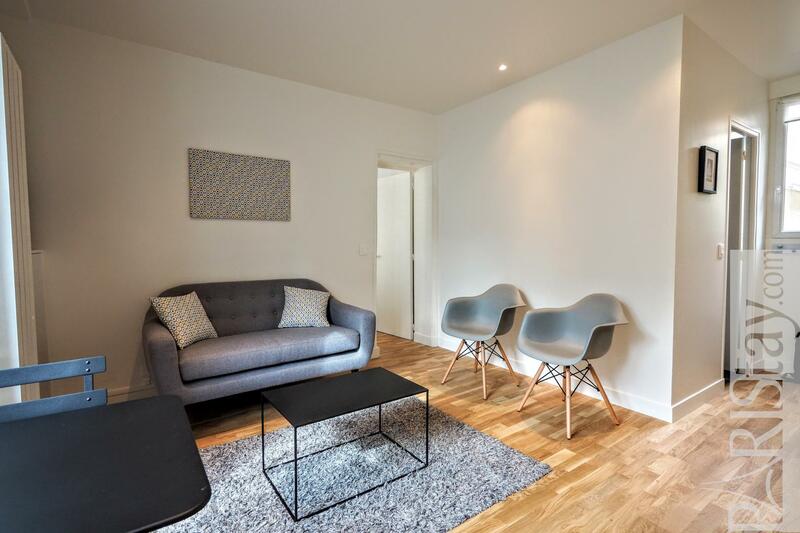 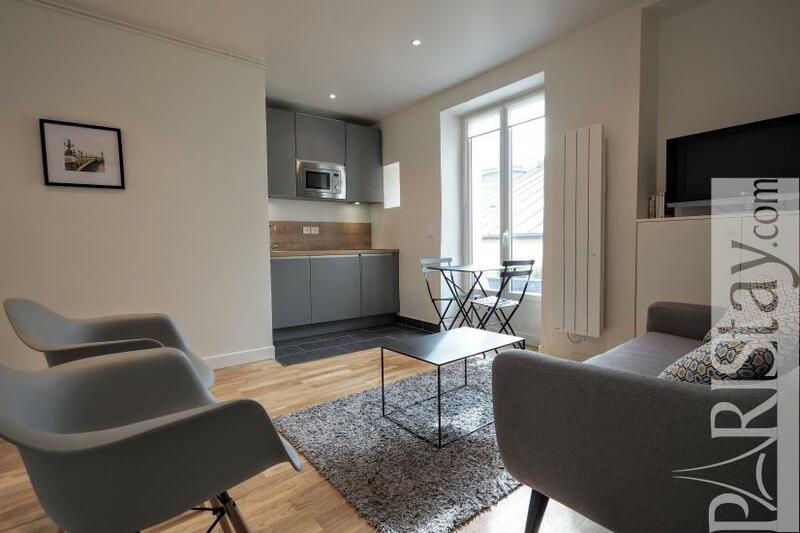 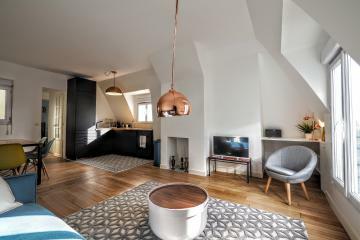 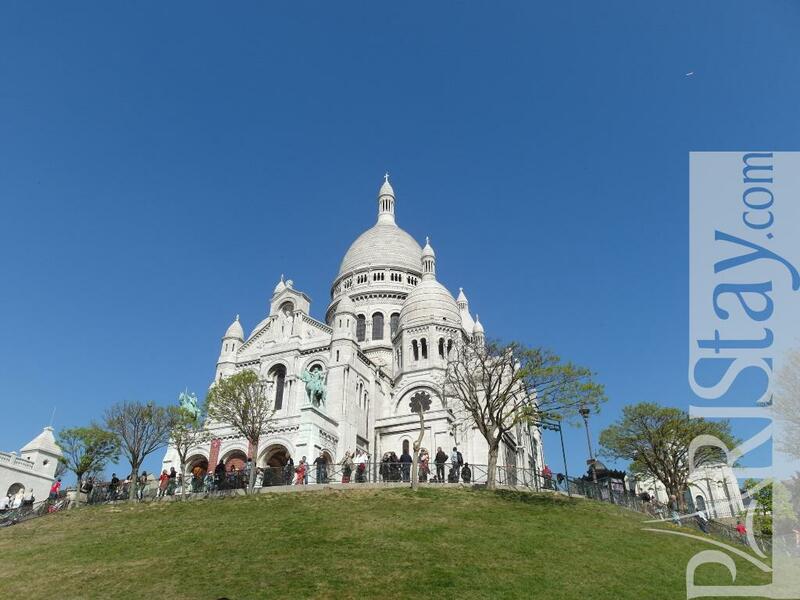 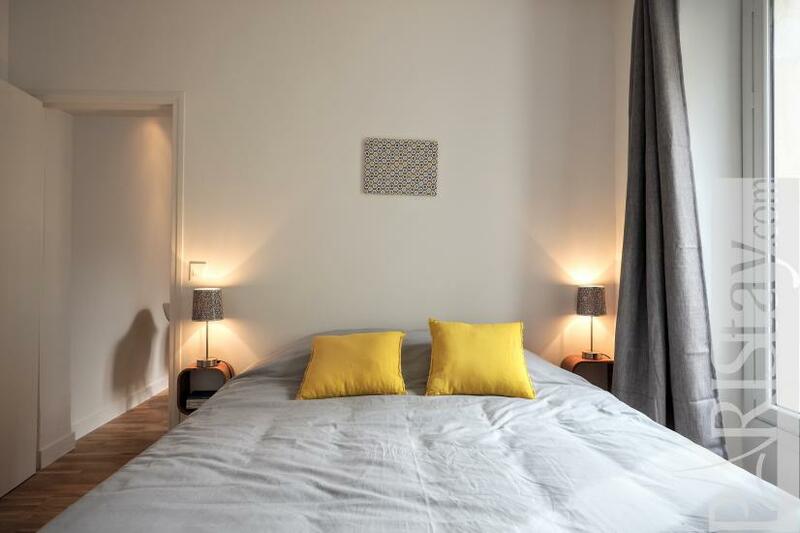 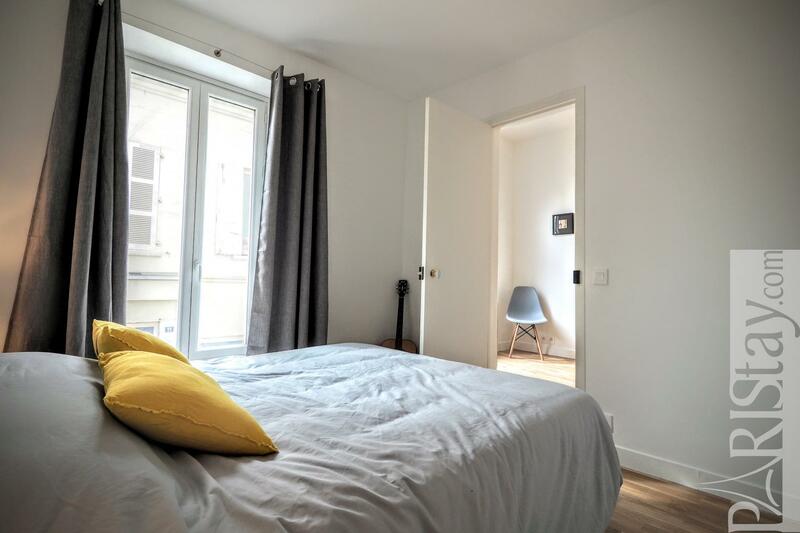 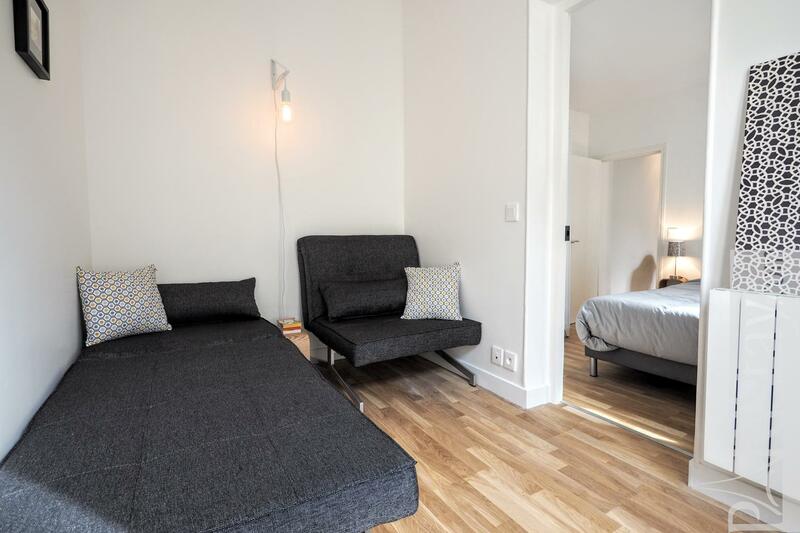 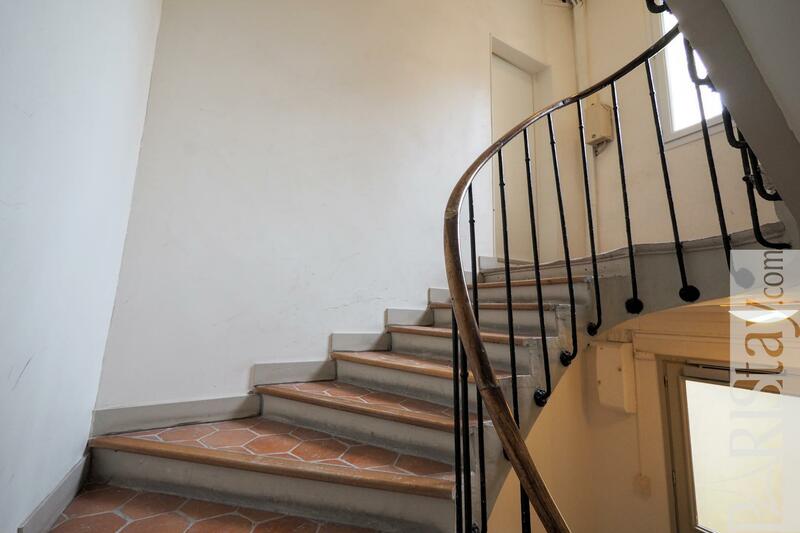 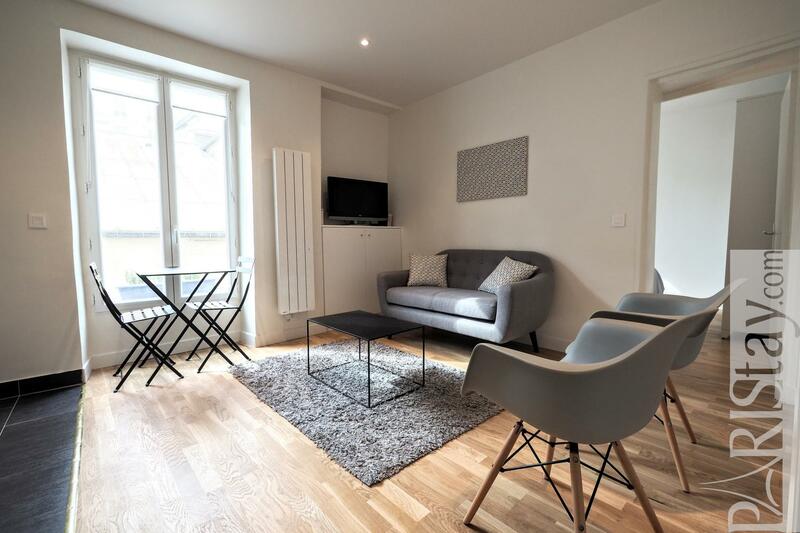 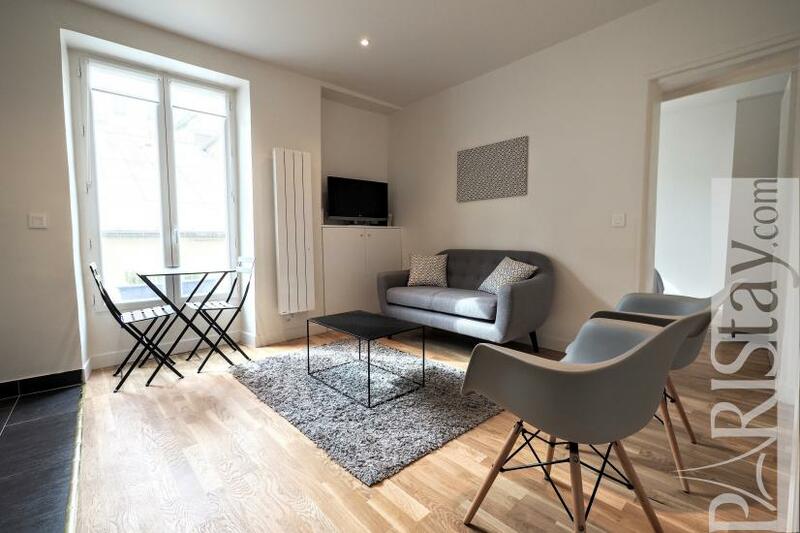 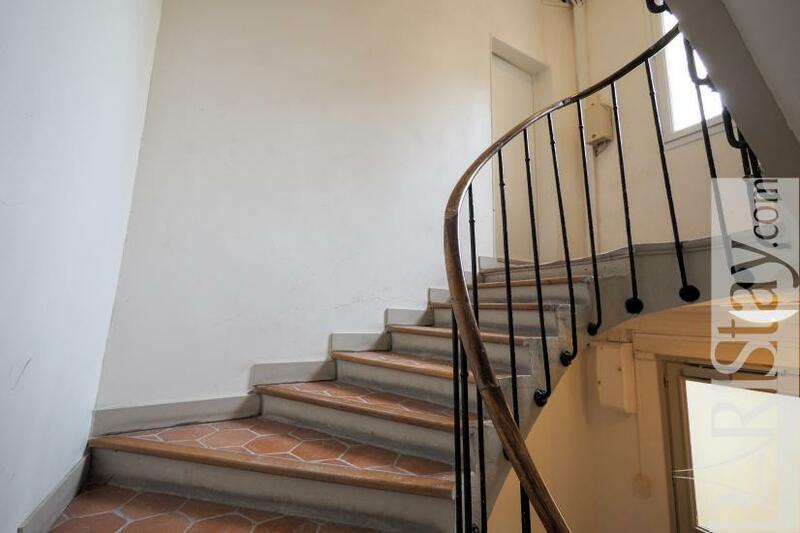 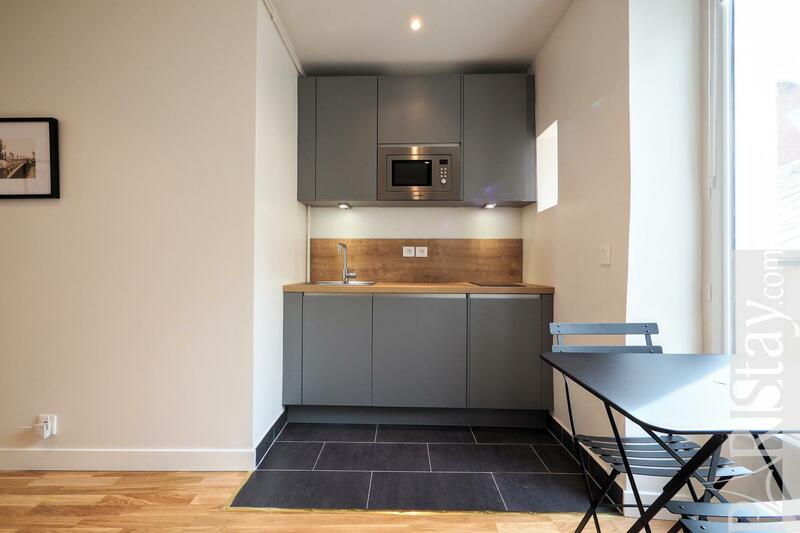 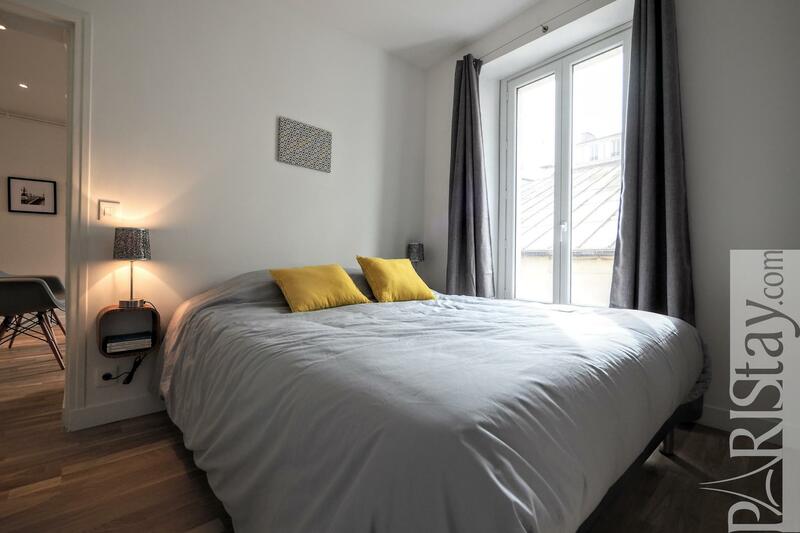 This Paris 2 bedroom apartment rental is located in the heart of the famous hill, 2 steps away from the Basilica and 2 minutes from Anvers metro (You won't have to climb up the hill everyday!). 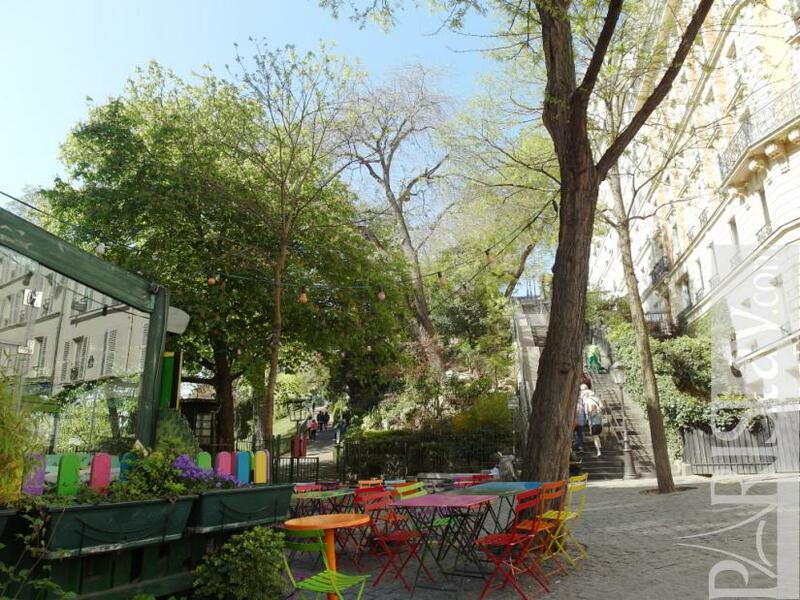 In the footsteps of Amélie Poulain, you will enjoy all type of shops, trendy bars and restaurants that make the success of this district: Place des Abbesses, rue Lepic ... This is a lively neighborhood but the apartment is on a quiet courtyard of a typical building. 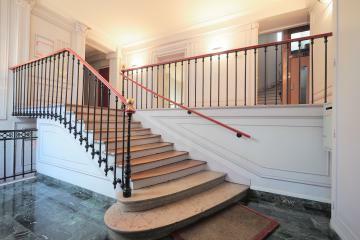 This is a nice property, renovated and carefully maintained. The apartment is located on the 1st floor (without elevator). 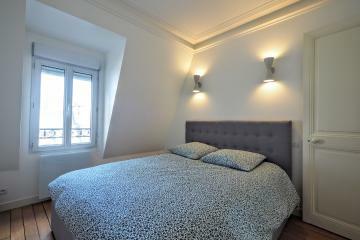 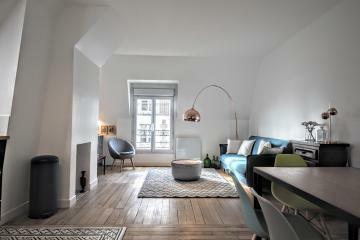 It has been completely renovated and decorated with care and quality furnitures and equipment . 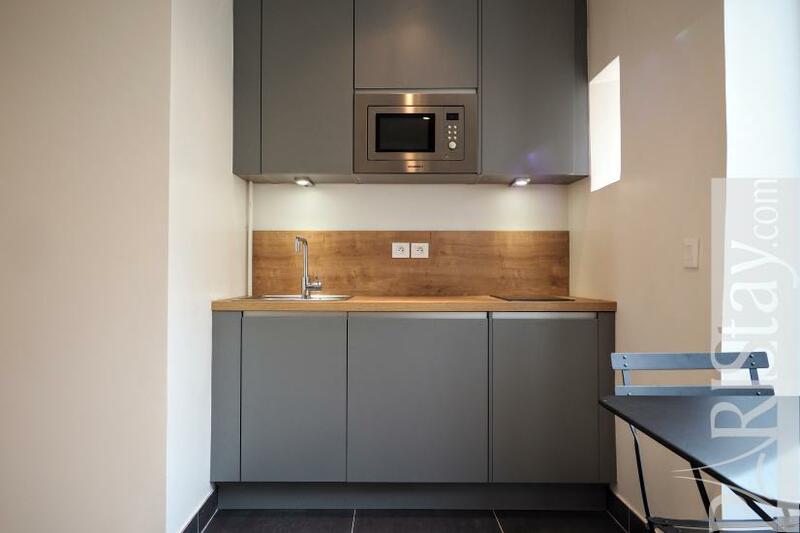 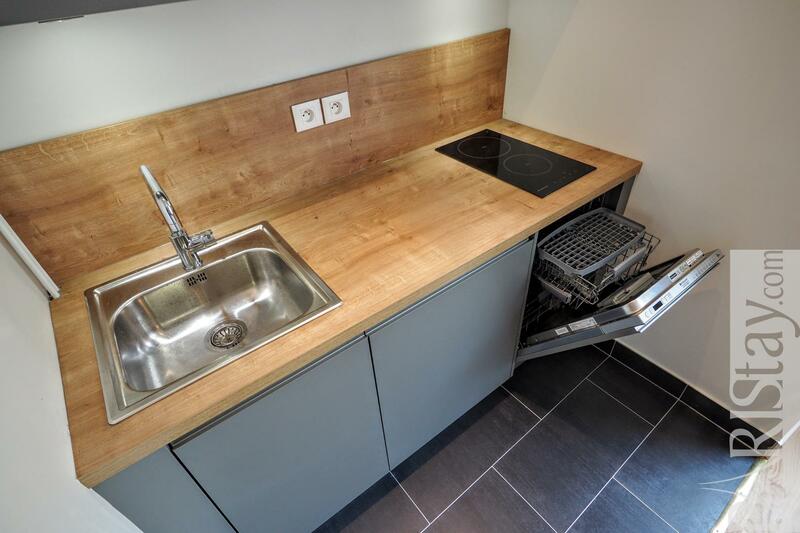 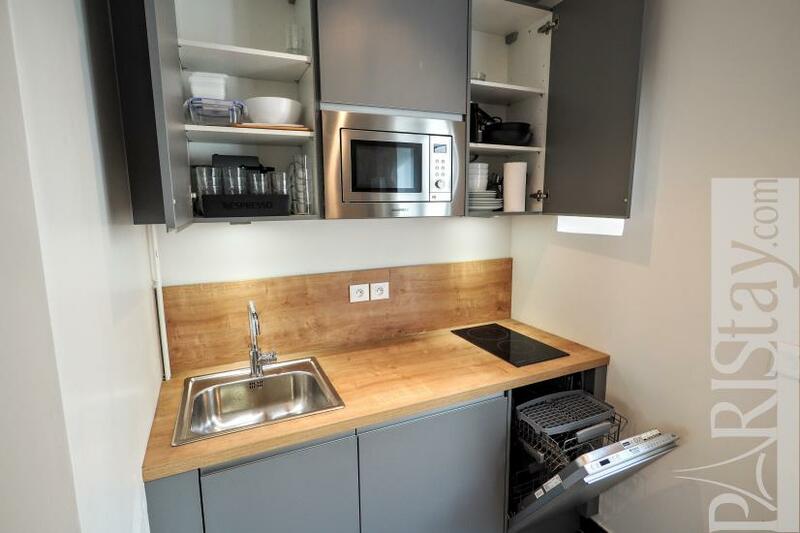 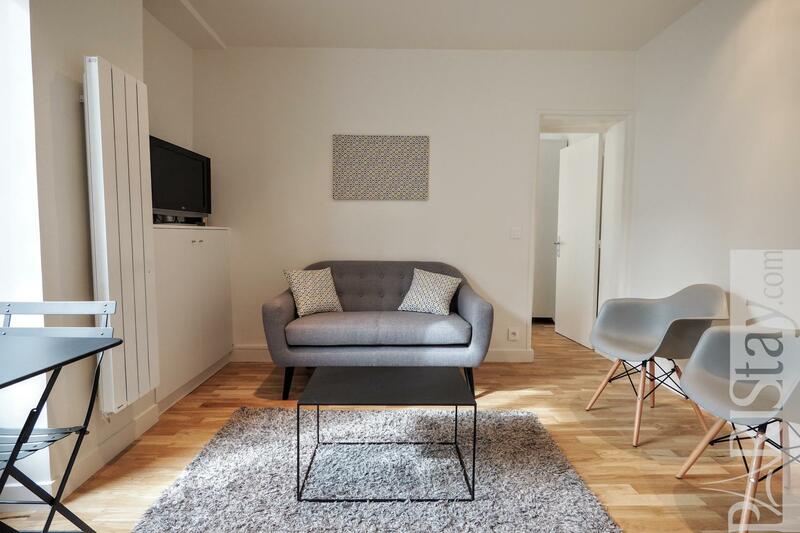 It is well furnished, which makes it perfect for a corporate stays in Paris : unlimited internet, flat screen TV, washing machine, dryer, dishwasher, microwave, nespresso, soundproof windows, etc. 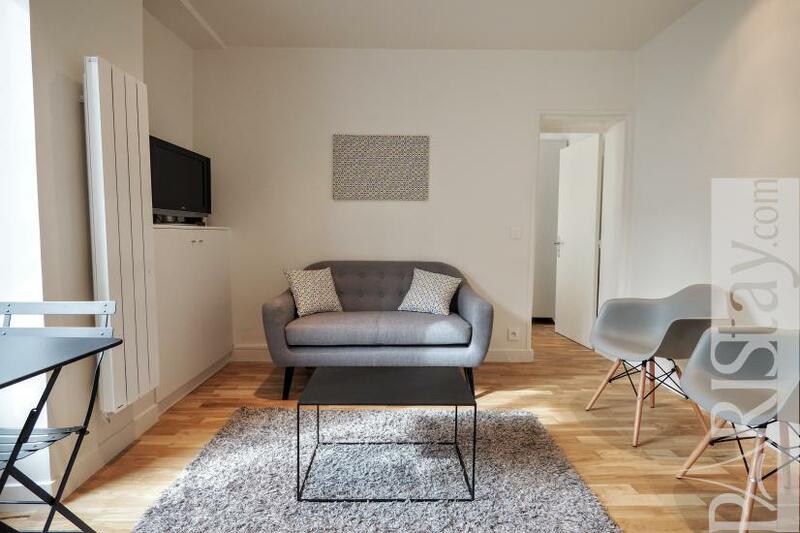 The apartment offers a spacious and bright living room, a fully equipped kitchen corner with a dining area. 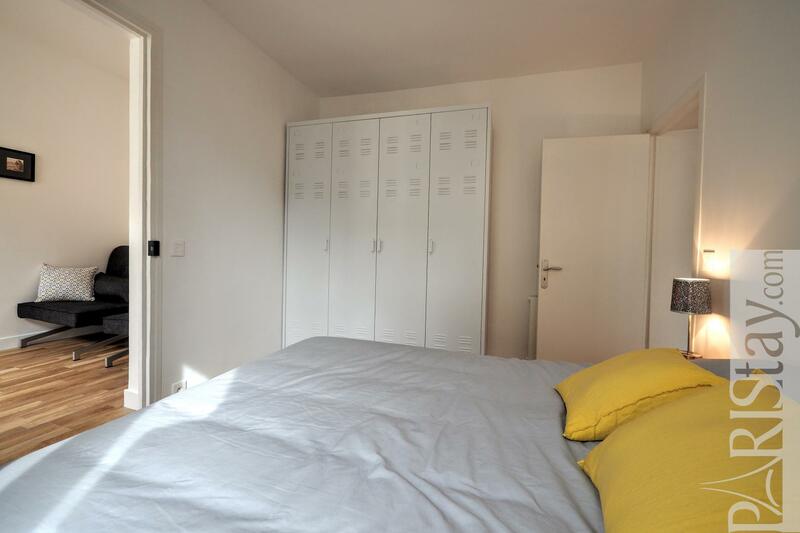 A door leads to the first bedroom with 160 bed and large storage. 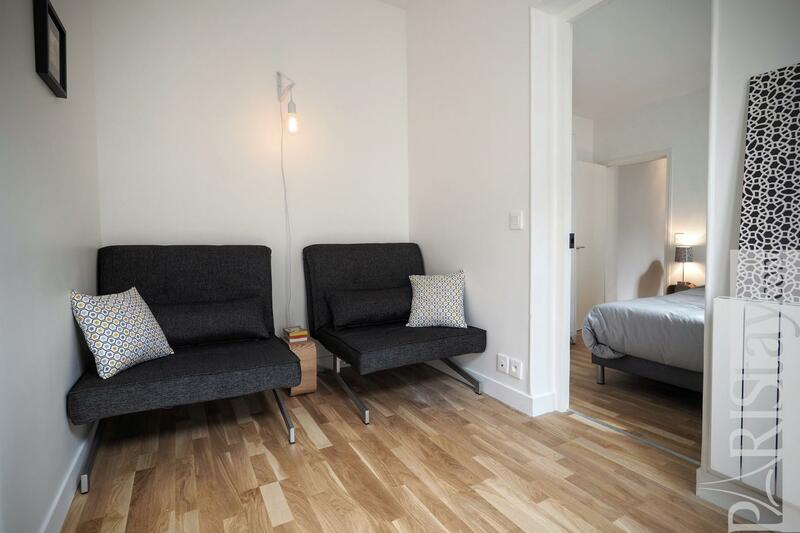 The room itself leads to the second bedroom, equipped with 2 armchairs that can be transformed into single beds. This room can also be used as a private office. 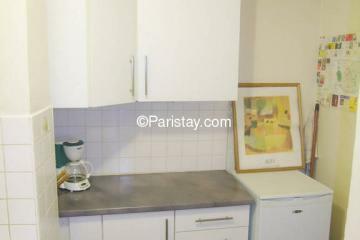 An excellent quality to price ratio! 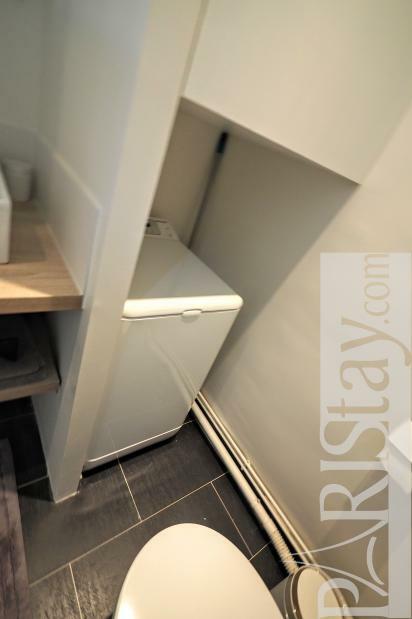 Please send us a request for availability! 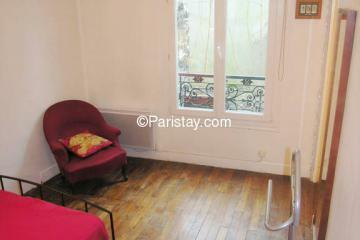 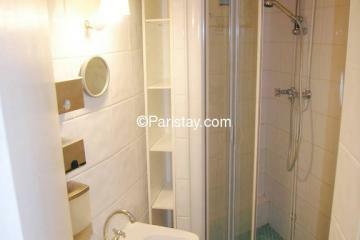 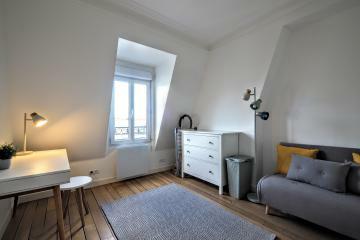 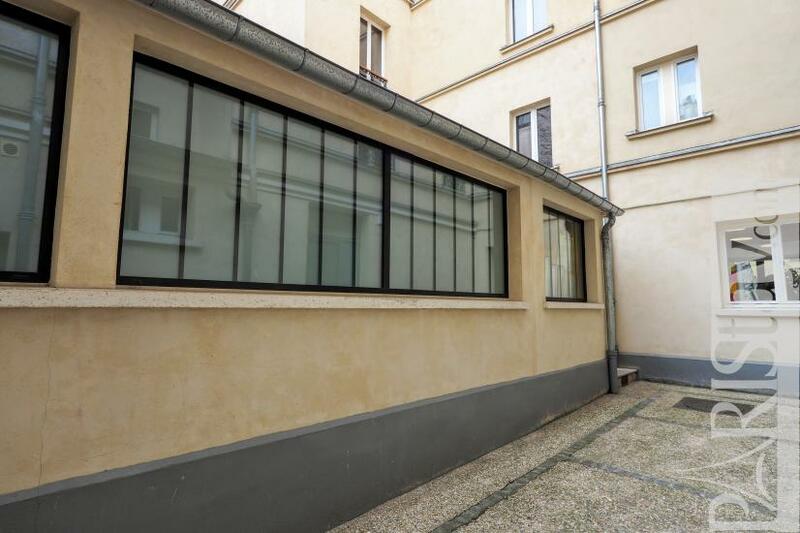 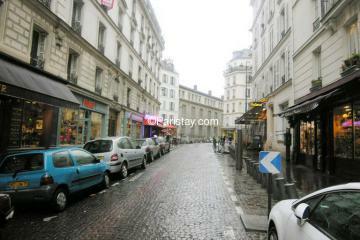 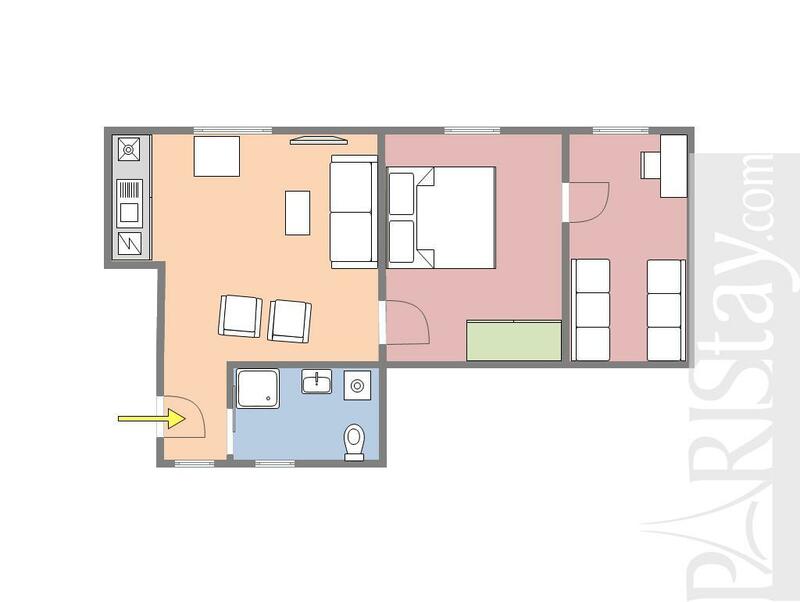 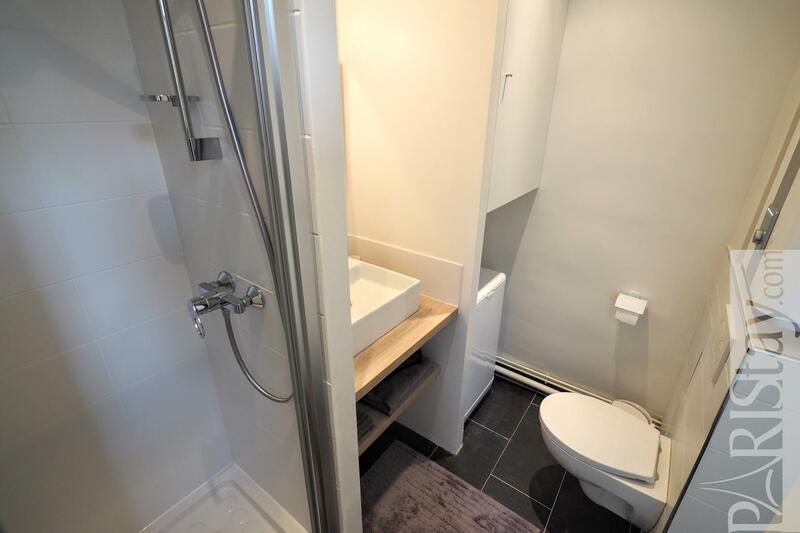 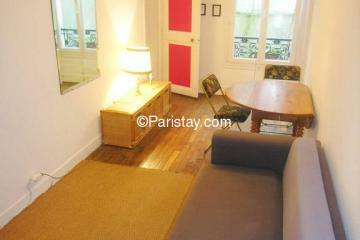 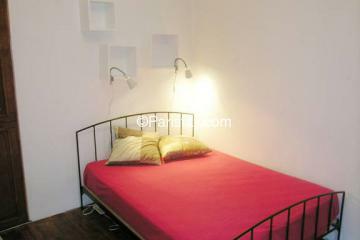 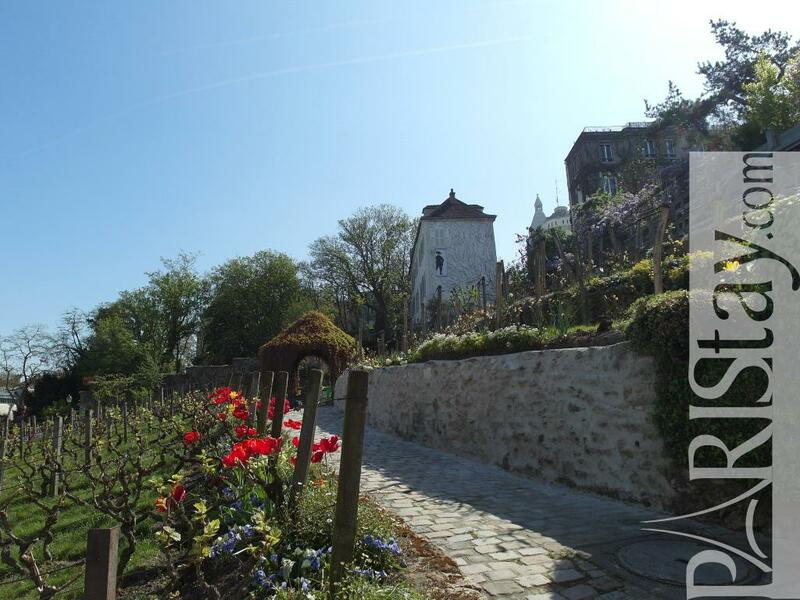 1 st floor, without Lift, 2 bedrooms Appartement, furnished, Approx: 35m² / 376 Sq.Ft.